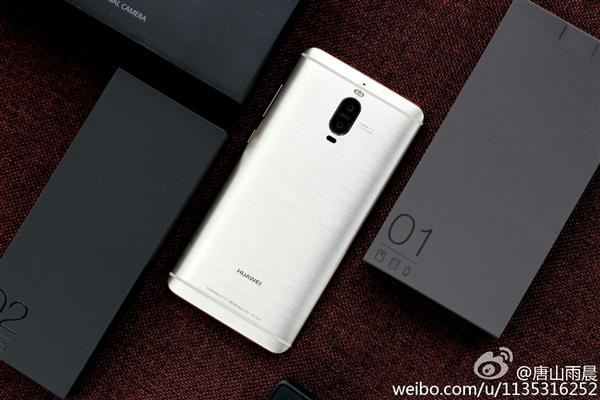 Porsche Edition without the Porsche design: The Huawei Mate 9 Pro was released in China. 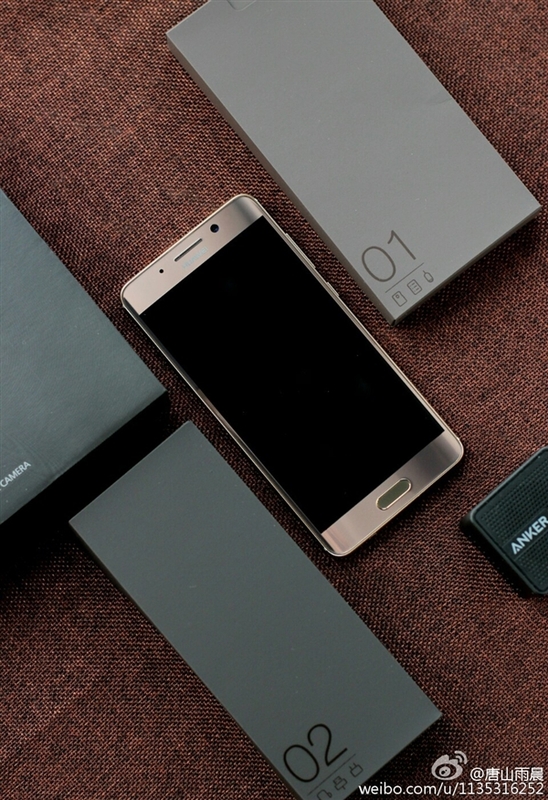 Chinese Customers can choose between three versions of the Huawei Mate 9. 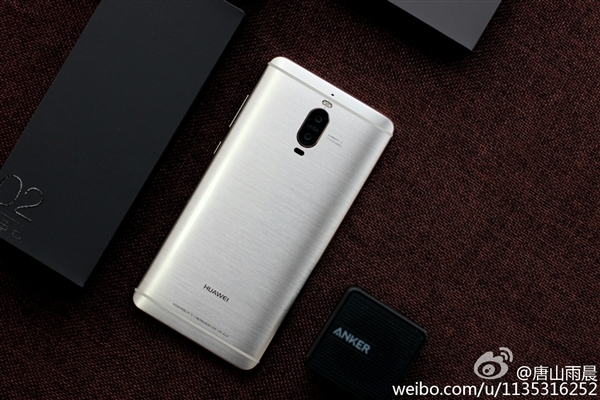 The regular one, the Porsche Edition and a China-only Mate 9 Pro. 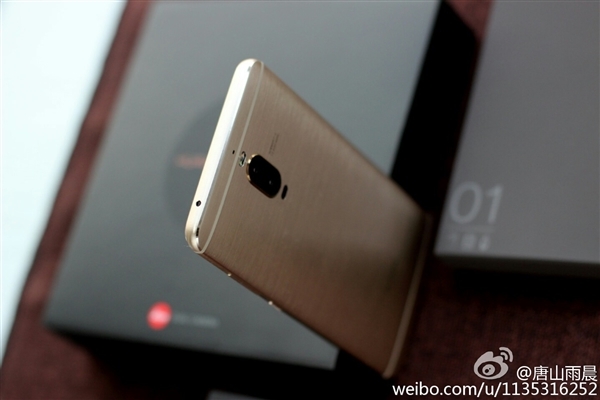 The latter is a Porsche Edition without the Porsche Design but much cheaper. 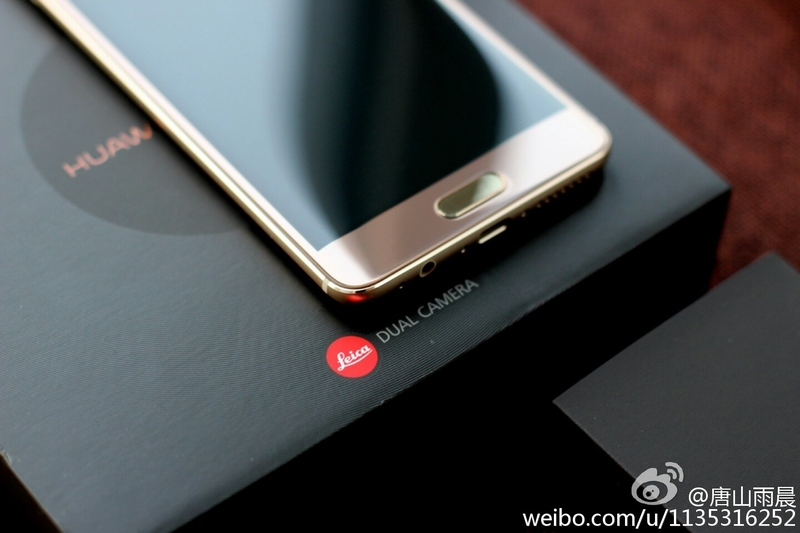 Huawei has recently introduced the Mate 9 series in China after releasing the Mate 9 and the Mate 9 Porsche Edition in Germany, last week. 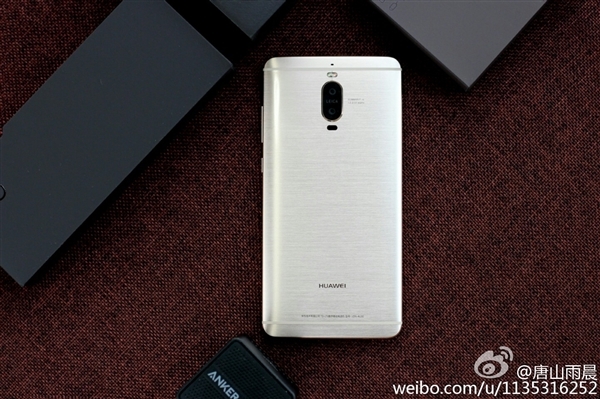 As it was speculated before, Huawei not only released those two variants of the Mate 9 but also added a third one to the lineup in China. 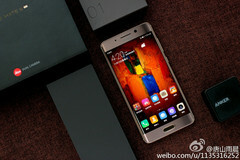 Apart from the regular version with 5.9 inch LCD display featuring Full-HD resolution and the Porsche Edition, that not only includes 6 GB of RAM and 256 GB of storage but also comes with a 5.5 inch Super AMOLED panel with QHD resolution, customers in China can also choose the Mate 9 Pro which is basically a Porsche Edition without the Porsche design. The Mate 9 Pro also does not integrate the full 256 GB of storage expansion but only 64 GB or 128 GB of storage. 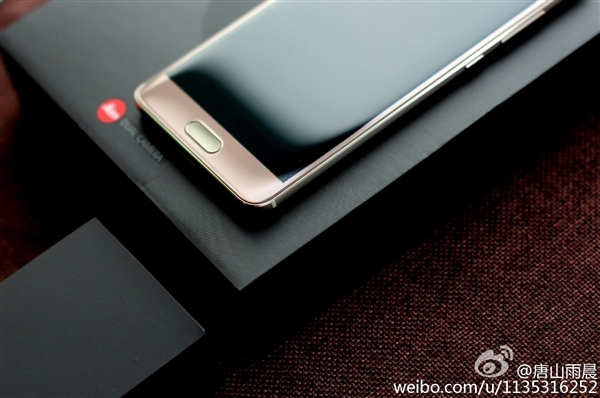 In China there will be two variants of the Mate 9 Pro: One costs $687 and will come with 4 GB of RAM and 64 GB of storage, while the bigger version will set you back $775 and give you 6 GB of RAM and 128 GB of storage. 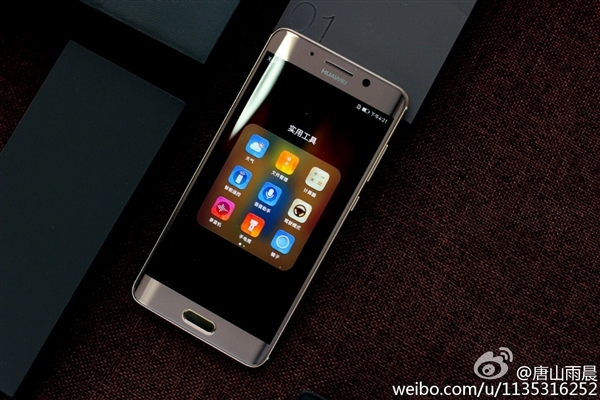 Both the Porsche Edition and the Mate 9 Pro will also skip the Micro-SD-Slot and have the fingerprint sensor on the front of the device. It is currently not known if Huawei will make the Mate 9 Pro available outside of China.